and make sure the service is reachable from the outside world. 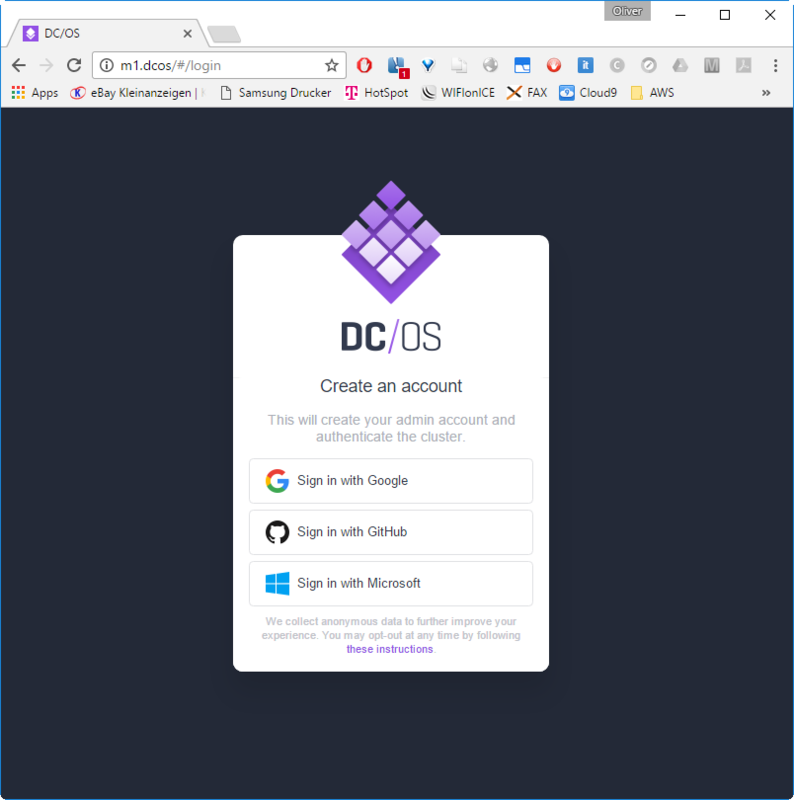 See also part 2: A Step towards productive Docker: installing and testing DC/OS on AWS (starts from scratch and does not require to have read/tested the current post). 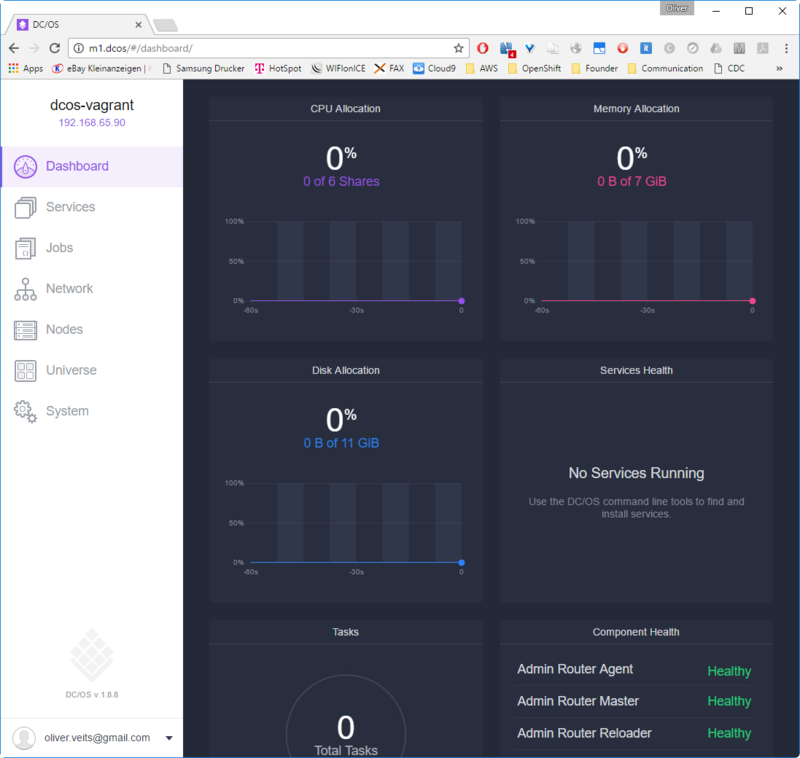 DC/OS is a Data Center Operating System is built upon Apache Mesos and Mesosphere Marathon, an open source container orchestration platform. 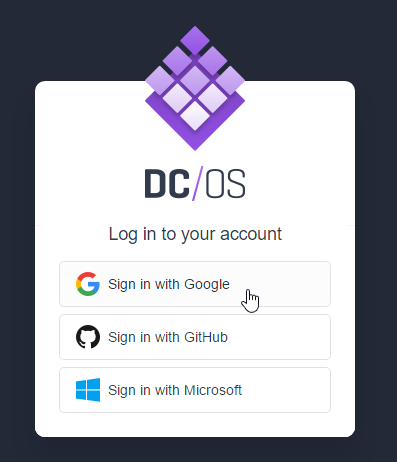 It has the target to hide the complexity of data centers when deploying applications: DC/OS performs the job of deploying your application on your data center hardware: DC/OS will automatically and choose the hardware servers to run your application on. 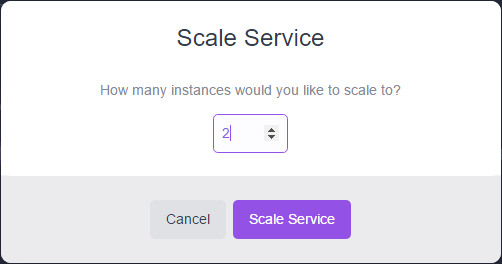 It helps scaling your application according to your needs by adding or removing application instances at a push of a button. 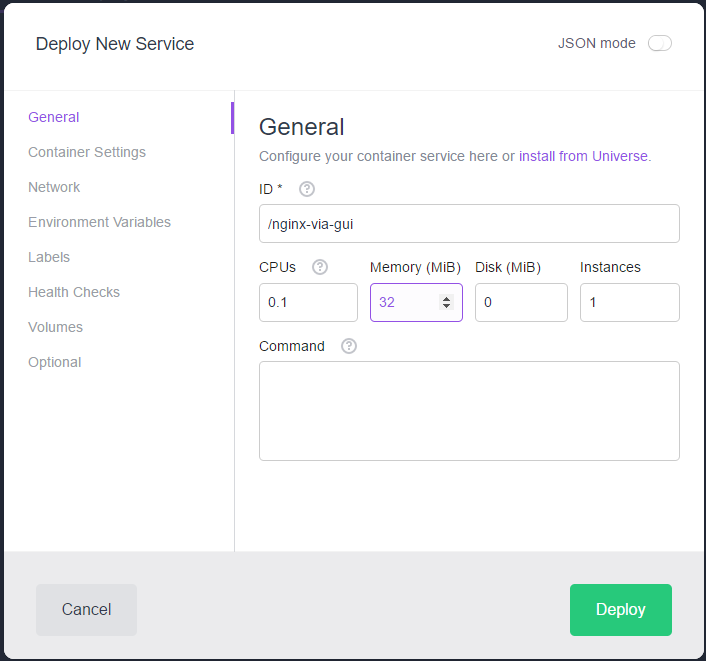 DC/OS will make sure that your client’s requests are load balanced and routed to you application instances: there is no need to manually re-configure the load-balancer(s), if you add or destroy an instance of your application: DC/OS will take care of this for you. Note: If you want to get started with Marathon and Mesos first, you might be interested in this blog post, especially, if the resource requirements of this blog post exceeds what you have at hand: for the DC/OS tutorial you will need 10 GB or RAM, while in the Marathon/Mesos tutorial, 4 GB are sufficient. Download and install VirtualBox. I am running version 5.0.20 r106931. Download and install Vagrant (requires a reboot). ==> box: Successfully added box 'mesosphere/dcos-centos-virtualbox' (v0.8.0) for 'virtualbox'! remote: Counting objects: 2171, done. Receiving objects: 100% (2171/2171), 14.98 MiB | 123.00 KiB/s, done. Resolving deltas: 100% (1297/1297), done. m1 is the DC/OS master. 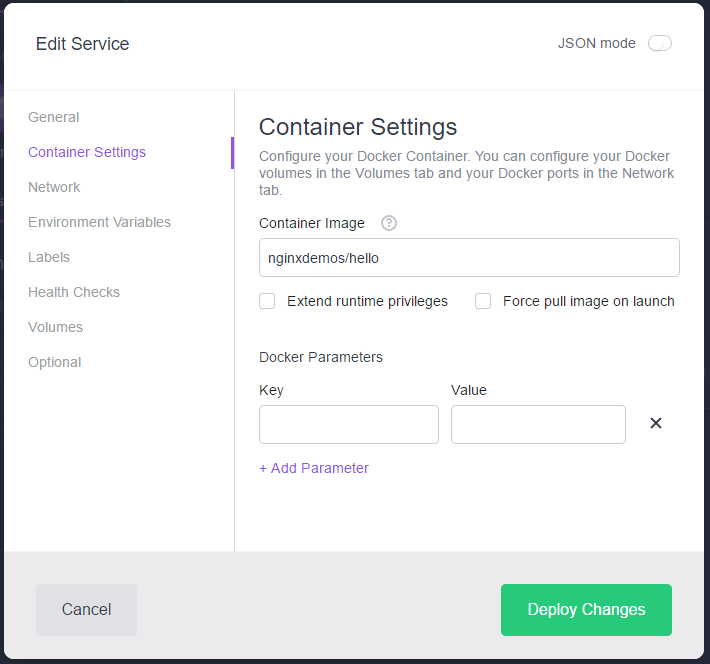 Private containers will run on a1, while the load balancer containers are public and will run on p1. Installation of the Vagrant Hostmanager Plugin is required; I had tried without, because I did not think that it works on Windows. 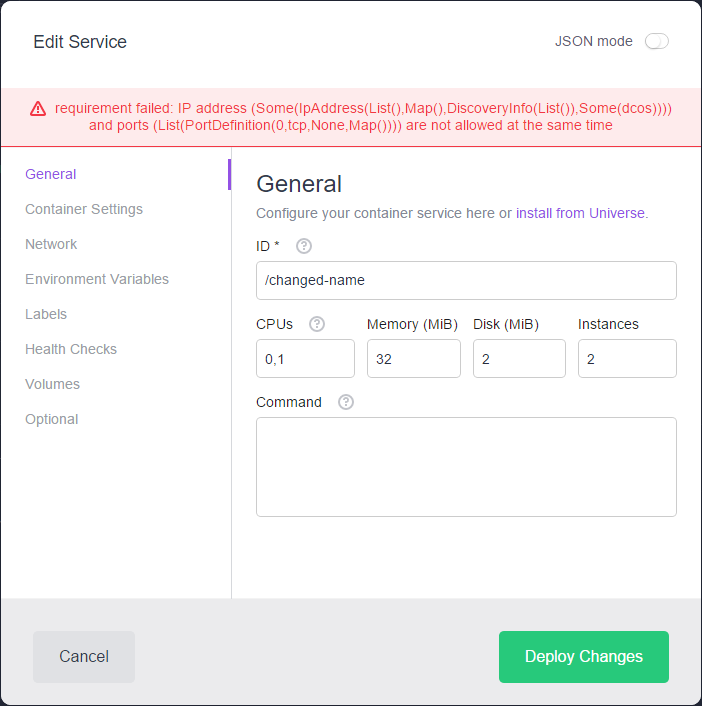 However, vagrant up will not succeed, if the plugin is not installed; the presence of the plugin is checked before booting up the Vagrant box. Installed the plugin 'vagrant-hostmanager (1.8.5)'! Note: Some version updates later (VirtualBox 5.1.28 r117968 (Qt5.6.2)), I have found out, that also the VirtualBox Guest additions are needed in order to avoid the error message sbin/mount.vboxsf: mounting failed with the error: No such device. However, it still did not work. I could vagrant ssh to the box and I found in /var/log/vboxadd-install.log that it did not find the kernel headers during installation of the vbox guest additions. yum install kernel-headers returned that kernel-headers-3.10.0-693.5.2.el7.x86_64 were already installed. However, ls /usr/src/kernels/ showed, that there is a directory named 3.10.0-327.36.1.el7.x86_64 instead of 3.10.0-327.36.1.el7.x86_64. Now I have done a sudo ln -s 3.10.0-327.36.1.el7.x86_64 3.10.0-327.el7.x86_64 within the directory /usr/src/kernels/, and I could do a vagrant up with no problems. I guess un-installing and re-installing the headers would work as well. But still did not work! I give up and try installing DC/OS on AWS. Keep tuned. ==> m1: Fixed port collision for 22 => 2222. Now on port 2201. ==> m1: Machine booted and ready! ==> a1: Fixed port collision for 22 => 2222. Now on port 2202. ==> a1: Machine booted and ready! ==> p1: Fixed port collision for 22 => 2222. Now on port 2203. ==> p1: Machine booted and ready! ==> boot: Fixed port collision for 22 => 2222. Now on port 2204. ==> boot: Machine booted and ready! ==> m1: sudo: bash -ceu "curl --fail --location --silent --show-error --verbose http://boot.dcos/dcos_install.sh | bash -s -- master"
==> m1:       PASS Is SELinux disabled? ==> m1:       Created symlink from /etc/systemd/system/multi-user.target.wants/dcos-setup.service to /etc/systemd/system/dcos-setup.service. ==> a1: sudo: bash -ceu "curl --fail --location --silent --show-error --verbose http://boot.dcos/dcos_install.sh | bash -s -- slave"
==> p1: sudo: bash -ceu "curl --fail --location --silent --show-error --verbose http://boot.dcos/dcos_install.sh | bash -s -- slave_public"
==> a1:       PASS Is SELinux disabled? ==> p1:       PASS Is SELinux disabled? ==> a1:       Created symlink from /etc/systemd/system/multi-user.target.wants/dcos-setup.service to /etc/systemd/system/dcos-setup.service. ==> p1:       Created symlink from /etc/systemd/system/multi-user.target.wants/dcos-setup.service to /etc/systemd/system/dcos-setup.service. ==> a1: sudo: bash -ceu "systemctl stop dcos-mesos-slave.service && rm -f /var/lib/mesos/slave/meta/slaves/latest && systemctl start dcos-mesos-slave.service --no-block"
==> p1: sudo: bash -ceu "systemctl stop dcos-mesos-slave-public.service && rm -f /var/lib/mesos/slave/meta/slaves/latest && systemctl start dcos-mesos-slave-public.service --no-block"
The Vagrant Hostmanager Plugin works also on Windows: we can check this by reading the hosts file on C:\Windows\System32\drivers\etc\hosts. 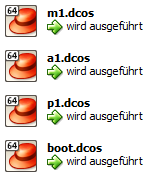 It contains the DNS mappings for the four machines (a1.dcos, boot.dcos, m1.dcos and p1.dcos). The DNS mapping for spring.acme.org with alias oinker.acme.org will be missing in your case and will be added at a later step, when we are installing the Marathon load balancer based on HAProxy. 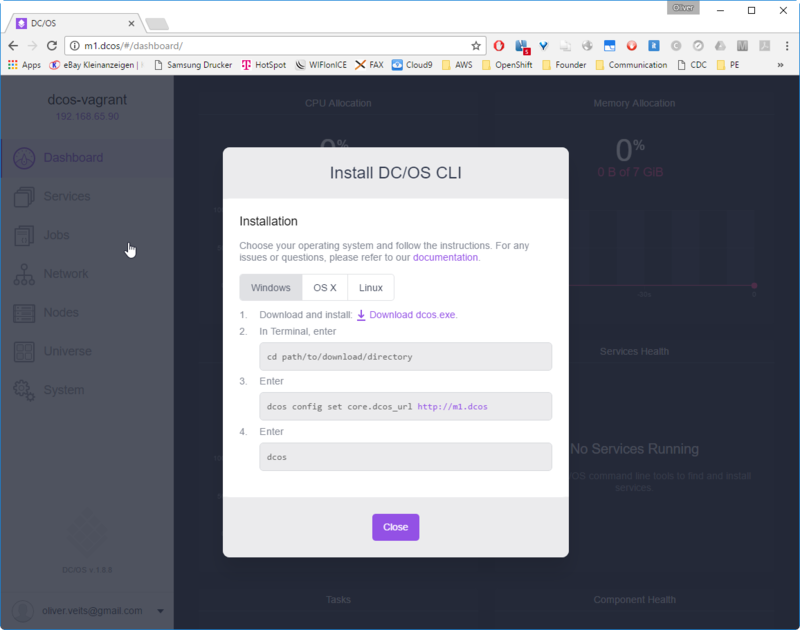 Windows> cd /D "D:\veits\downloads\DCOS CLI"
for easy management of a DC/OS installation. 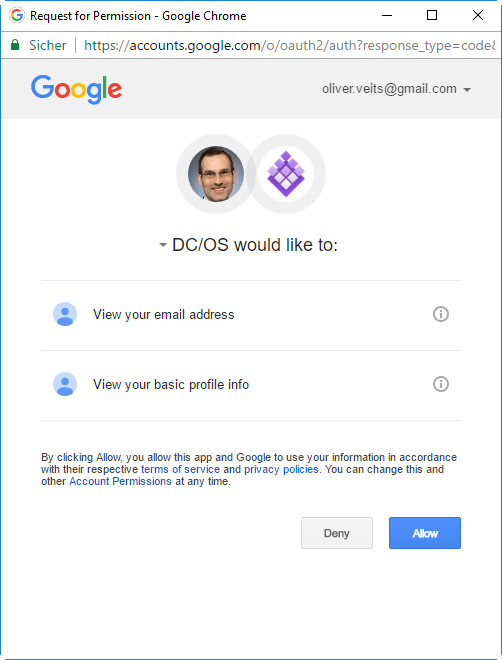 Get detailed command description with 'dcos  --help'. With that, you make sure only you have access to the (virtual) cluster. The first one is a1, the private agent, and the second one is p1, the public agent. your datacenter or cloud and treats them as a single, shared set of resources. * debug    Prints all messages. * info     Prints informational, warning, error, and critical messages. * warning  Prints warning, error, and critical messages. * error    Prints error and critical messages. * critical Prints only critical messages to stderr. default this is set to false. equivalent to the --log-level command-line option. 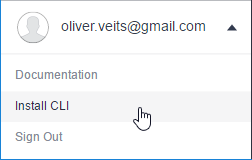 You can also check the CLI documentation. If you follow steps 11 and 12, you will see in step 13 that the default networking settings are sub-optimal. 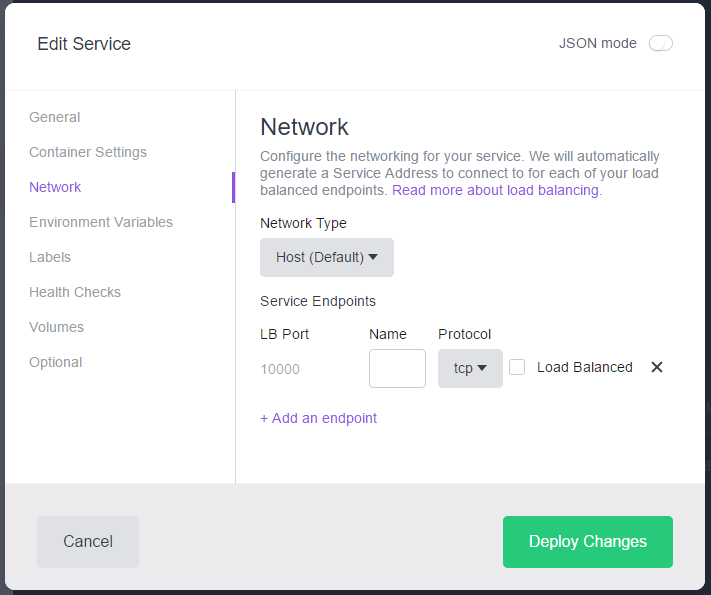 You can skip steps 11 to 14, if you wish to create a hello service with an improved networking including load balancing. Here we have chosen only 0.1 CPU, since Mesos is quite strict on the resource reservations: the sum of CPUs reserved for the applications cannot exceed the number you have at hand, even if the application does not need the resources really. This is, what we have seen in my previous Mesos blog post, where we have deployed hello world applications that only printed out a “Hello World” once a second with a reservation of one CPU. With two CPUs available, I could not start more than two such hello world applications. 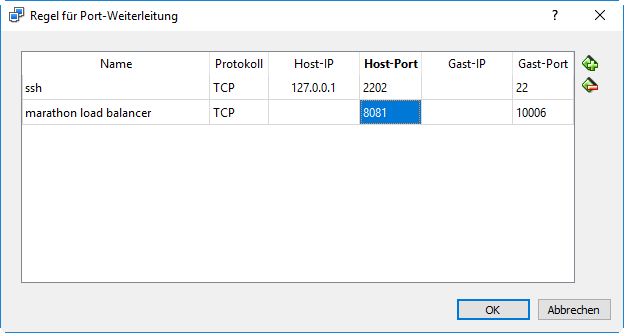 Here we can see that we have a quite simple networking model: the Windows host uses IP address 192.168.65.1 to reach the server on 192.168.65.111, which is the private Mesos agent’s IP address. The NginX container is just sharing the private agent’s network interface. in other situations, you often need to configure port forwarding on VirtualBox VM, but not this time: the Mesos Agent is configured with a secondary Ethernet interface with host networking, which allows to connect from the VirtualBox host to any port of the private agent without VirtualBox port forwarding. 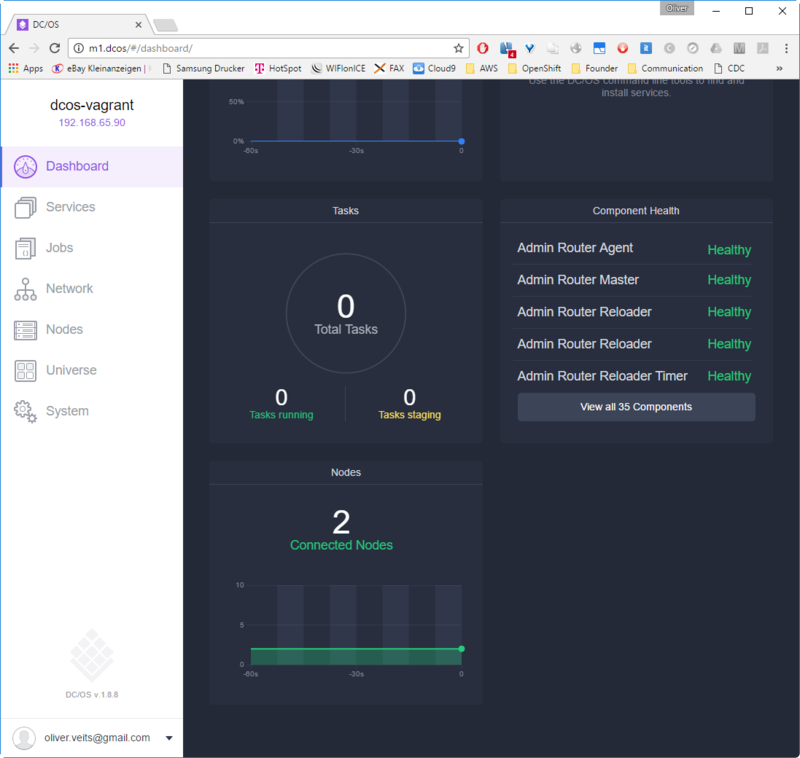 in other situations, you often need to configure a port mapping between the docker container and the docker host (the Mesos agent in this case) is needed. Why not this time? Let us explore this in more detail in the next optional step. The default network setting is the “Host” networking, which means that the container is sharing the host’s network interface directly. The image, we have chosen is exposing port 80. This is, why we can reach the service by entering the host’s name or IP address with port 80 to the URL field of the browser. Here we cannot see any port mapping here (the PORTS field is empty). Note that the default network configuration does not allow to scale the service: port 80 is already occupied. There are currently no installed packages. Please use `dcos package install` to install a package. We recommend at least 2 CPUs and 1GiB of RAM for each Marathon-LB instance. *NOTE*: ```Enterprise Edition``` DC/OS requires setting up the Service Account in all security modes. Marathon-lb DC/OS Service has been successfully installed! After clicking on marathon-lb service and the container and scrolling down (see note), we see, that the load balancer is serving the ports 80, 443, 9090, 9091, and 10000 to 10100. We will use one of the high ports soon. If you are running in another environment than the one we have created using Vagrant, you might need to adapt the IP address: replace 192.168.65.111 in the HAPROXY_0_VHOST by your public agent’s IP address. 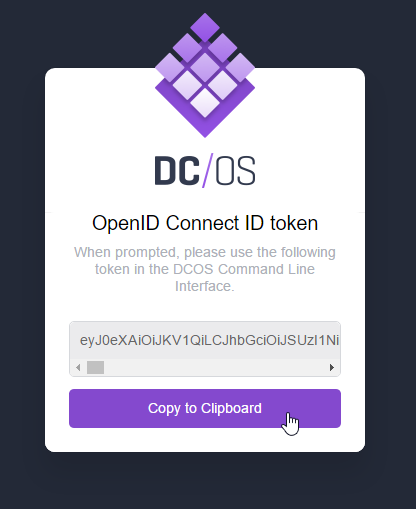 Now create the Marathon app using the DCOS CLI (in my case, I have not adapted the Path variable yet, so I had to issue a cd to the full_path_to_dcos.exe, “D:\veits\downloads\DCOS CLI\dcos.exe” in my case. The image we have chosen will return the server name (i.e. the container ID), the server address and port as seen by the server (172.17.0.x with port 80), the called URI (root), the date and the client IP address and port. This proves that the request are load-balanced between the three NginX containers and can be reached from the Machine hosting the public agent VirtualBox VM. 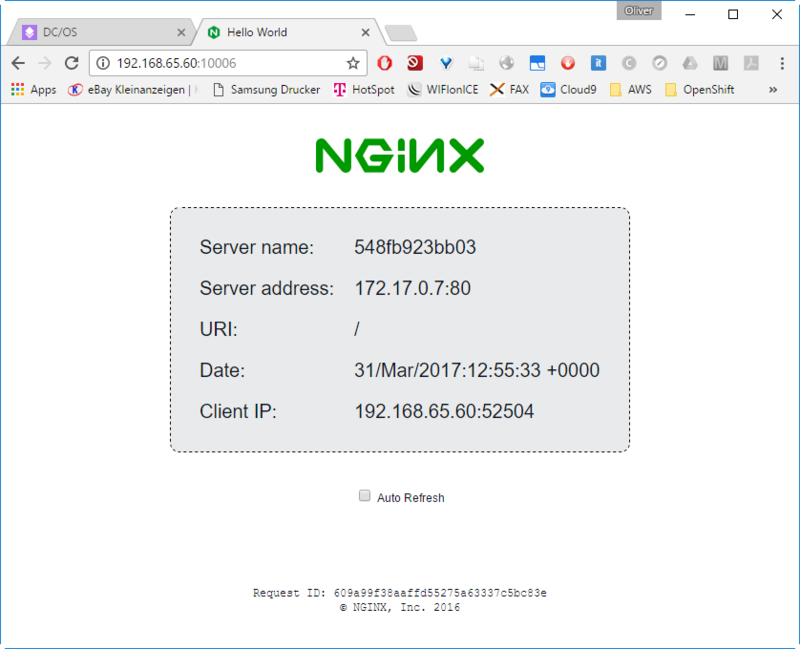 In the next step, we will make sure that the NginX service can be reached from any machine in your local area network. In case of a physical machine as public agent, the service will be reachable from the local area network (LAN) already. However, in our case, the public agent p1 is a VirtualBox VM using host networks. Since VirtualBox host networks are only reachable from the VirtualBox host, an additional step has to be taken, if the service is to be reachable from outside. Note that the outside interface of the HAProxy on the DC/OS master hosting the is attached to a VirtualBox host network 192.168.65.0/24. So, if you want to reach the address from the local area network, an additional mapping from an outside interface of the VirtualBox host p1 to port 10006 is needed. With that, the service is reachable from any machine in the local area network. On Windows 7 or Windows 10, download the installer. Easy. Let us try to resolve the problem: the installer of Virtualbox downloaded from Oracle shows the exact same error: “…ended prematurely”. This is not a docker bug. Playing with conversion tools from Virtualbox to VMware did not lead to the desired results. and a reboot of the Laptop, the installation of Virtualbox is successful. Note: while this workaround has worked on my Windows 7 notebook, it has not worked on my new Windows 10 machine. However, I have managed to install VirtualBox on Windows 10 by de-selecting the USB support module during the VirtualBox installation process. I remember having seen a forum post pointing to that workaround, with the additional information that the USB drivers were installed automatically at the first time a USB device was added to a host (not yet tested on my side). 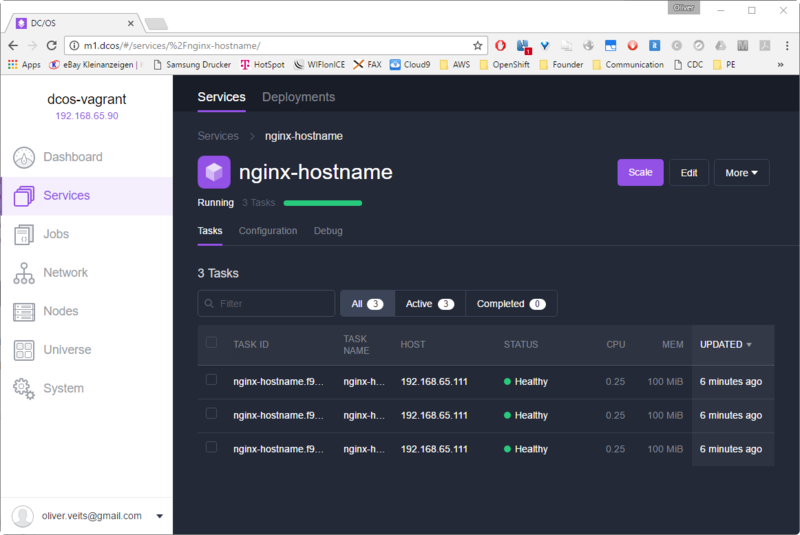 Explore the multi-tenant capabilities of DC/OS and Mesos/Marathon: can I use the same infrastructure for more than one customer? 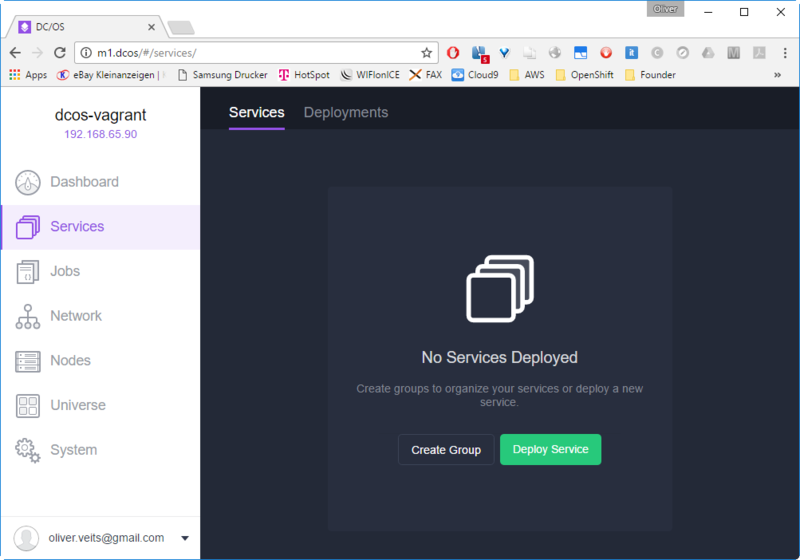 Comparison with OpenShift: does OpenShift offer a resource reservation? 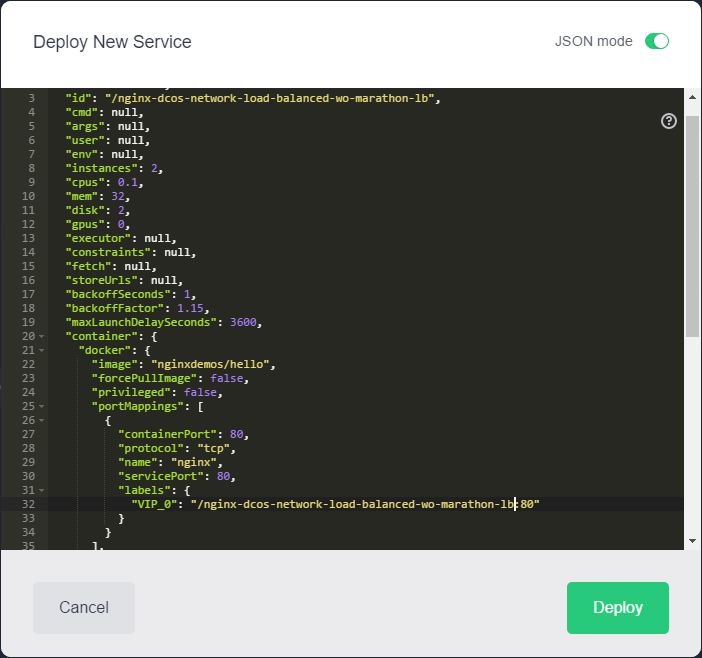 Should I create a group or run service? Yes, that is the new DC/OS Design. A group is like a folder you can organize the services in. You need to create a service, sooner or later.